The techno originator explores the origins of his sound – and of Detroit Techno. Plus, Claude Young steps up with an IT anniversary mix. 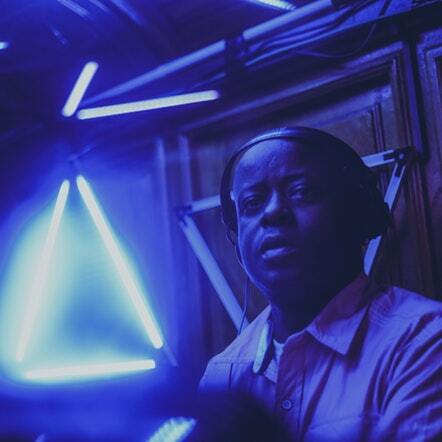 Juan Atkins needs nary an introduction – he’s been in techno quite literally since the beginning, and his influence on generations of producers and DJs is indisputable. It’s a rare treat to hear about techno’s earliest days direct from the source, though, and over the course of an hour interview from Interdimensional Tranmissions HQ in Detroit, Atkins discusses the origins of the Belleville Three, the formation of Cybotron and Deep Space Soundworks and plenty besides. But first, IT presents a guest mix in celebration of their anniversary from none other than Claude Young, a Detroit native who’s once again taken up residence in his hometown.